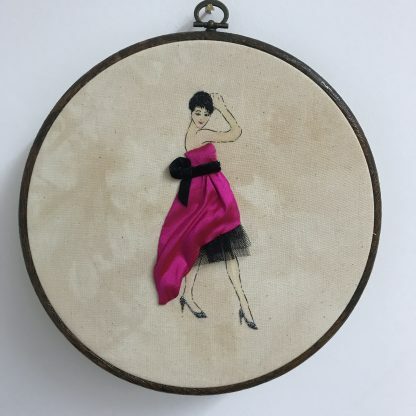 Create your own 1920’s inspired fashion plate. Taking inspiration from the Balenciaga exhibition at the V&A, and 1920’s fashion plates, on this two day class, the student will learn to recreate a fashion drawing in stitch and appliqué. 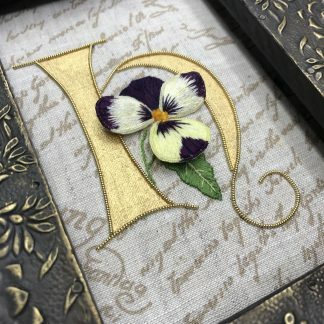 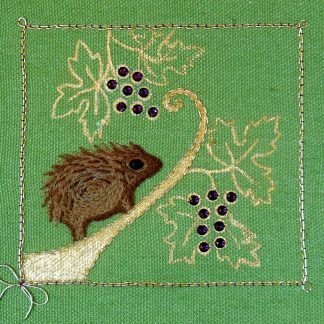 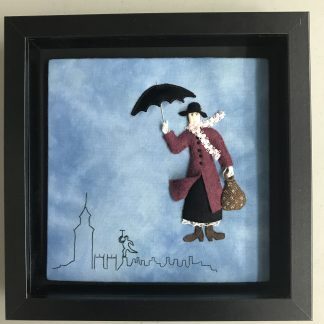 Using a variety of mixed media and surface stitch the student will create a unique 3D artwork.